Did you know they don’t make cars like they used to? They make them better, lighter, stronger, faster and from different materials. That means the company you choose to carry out the repair has to be ‘up to speed’. If you chose a member of the Collision Repair Association, chances are they are ‘up to speed’. Since the late 1990’s, car manufacturers have been developing safer and more fuel efficient vehicles. Car technology has changed significantly. Modern vehicles have a wide range of different strength steels, aluminium and composite materials. It is imperative that those materials are repaired correctly. 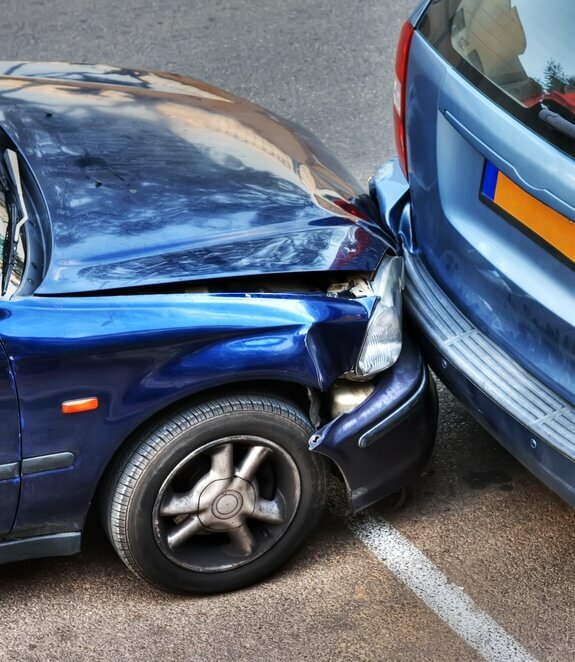 A bad repair could compromise the safety of your vehicle in another accident. NZ has a multitude of different vehicle types and models – the Toyota Hilux has 8 different models alone, all with different safety features.